Grocery shopping wasn’t always this exciting. Back in the stone age of retailing, all one had to do was ask the assistant in the greengrocers for a pound of pears and after two minutes of smiling small talk, a neat little parcel was ready. Moreover, prior to 1937, one did not have to negotiate the politics of trolley head-ons, let alone the intricacies of eftpos machines. 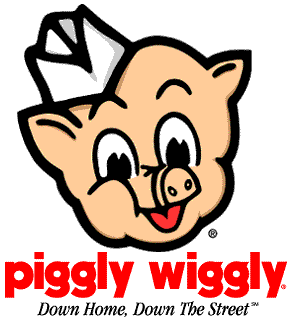 Piggly Wiggly, the first self-service grocery store, was opened in 1916 in Memphis, Tennessee by the entrepreneur Clarence Saunders. 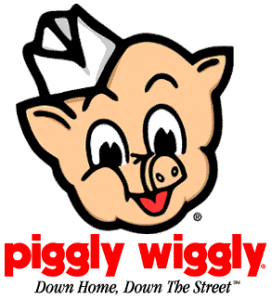 Piggly Wiggly enabled a much smaller number of clerks to service the customers while also speeding up the shopping process. Very swiftly, supermarkets sprang up all over the globe, and with the proliferation of new technologies the grocery store evolved into the monstrosity we know it as today. Flatmates debate the value of opposing noodle brands, while harassed young mothers chide their wayward, chocolate-clutching children. Sweet old dears toddle slowly down the aisles while anxious stockers eye teetering displays. The general hum of human interaction is interspersed with shrill beeps of the checkouts, culminating in rather awkward conversations with the cashiers. 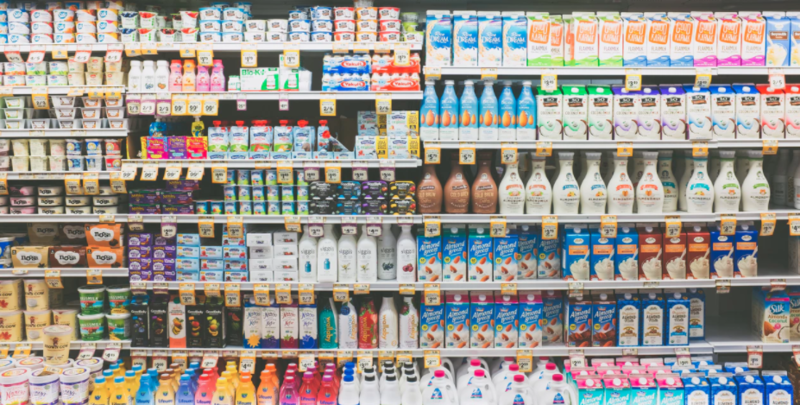 For all the lost shopping lists, spilt milk and general hustle and bustle of the average supermarket, grocery shopping is undoubtedly integral to my life. As a rambunctious two year old, I sat in the front of a shopping trolley, gleefully throwing items out of the cart while Mum wasn’t looking. As a particularly sticky five year old, I relished the sugary guilt of the pic’n’mix corner, while Mum handed my brothers luncheon-sausage straight from the bag. As a sulky tween, I hounded my mother for the latest edition of whatever new fashion magazine was making the rounds. Now, as a half frozen and perpetually hungry university student, I relish the aromas wafting from the baking cabinet while picking up the flatting necessities. I may have outgrown the trolley and the pic’n’mix corner, but the casual pandemonium of the Vegetables aisle never fails to enthrall.